Most pet parents have suffered that feeling of dread. Another vacation is on the horizon and there’s just no possible way to take your pets because of distance, health, or any number of reasons. You really don’t want to leave your pets in an unfamiliar boarding facility or to ask friends and family to stop in every day to check on them. You work with an experienced, professional pet sitter. Experienced, professional pet sitters should be licensed, bonded, and insured to protect you, your pet, and your home. A professional pet sitter will always arrive to scheduled appointments and will have a backup in case of an emergency. Some pet sitters also provide updates to pet parents after each visit, sending an email or a text to let families know their beloved pets are happy and healthy. Your pets stay at home. A boarding facility can cause undue stress on your pets, especially if they aren’t used to being away from home. Your pets remain at home where they are surrounded by everything that is familiar. Each day, they’ll receive a visit (or two or three, depending on how many you schedule) from their friendly pet sitter. Your pets maintain their routine. Pets typically thrive on a routine. Feed your dog late and you may well face his wrath as he chews your favorite pair of pants to show his displeasure. Routine provides comfort. When you hire a professional pet sitter, you tell her what you want her to do during visits so that your pets can enjoy the comfort of their usual routine. Your pets receive their medication on schedule, if applicable. 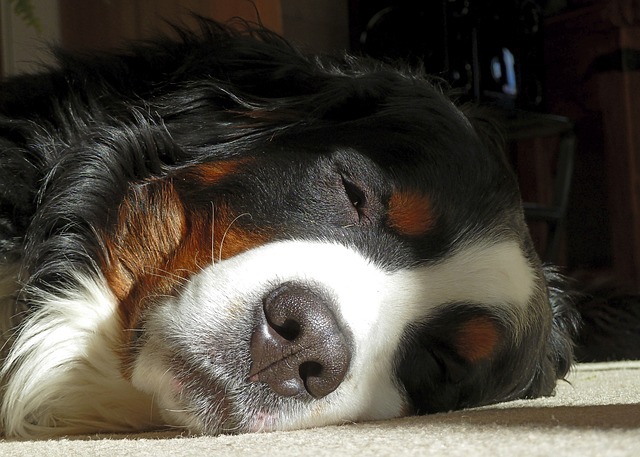 A missed dose of medication could have severe consequences for your pet. If your pet requires medication, your professional pet sitter will make sure he gets the correct dose at the proper time each day. You will also leave your veterinarian’s name, phone number, and other pertinent information about your pet’s health, so your pet sitter can contact the vet if necessary. What is the biggest benefit for you and your pets when you use a pet sitter?